We are a full service litigation and conflict management law firm, and we would love to serve you! 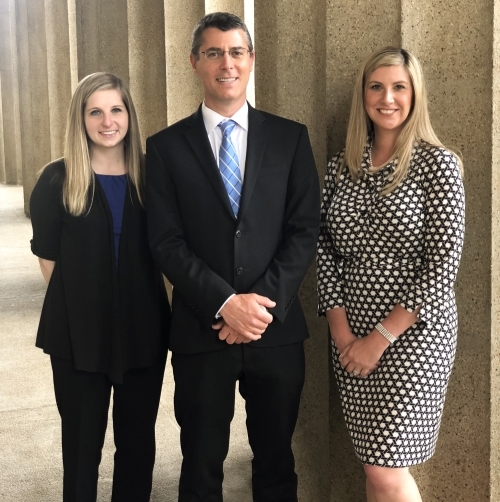 With over 27 years of experience, our attorneys have aggressively represented our clients’ interests in hundreds of cases across the State of Tennessee. We are dedicated to meeting our clients' needs and exceeding expectations!